descriptionSkin protectant that helps relieve chapped or cracked skin and lips. Can be used to help with diaper rash prevention. 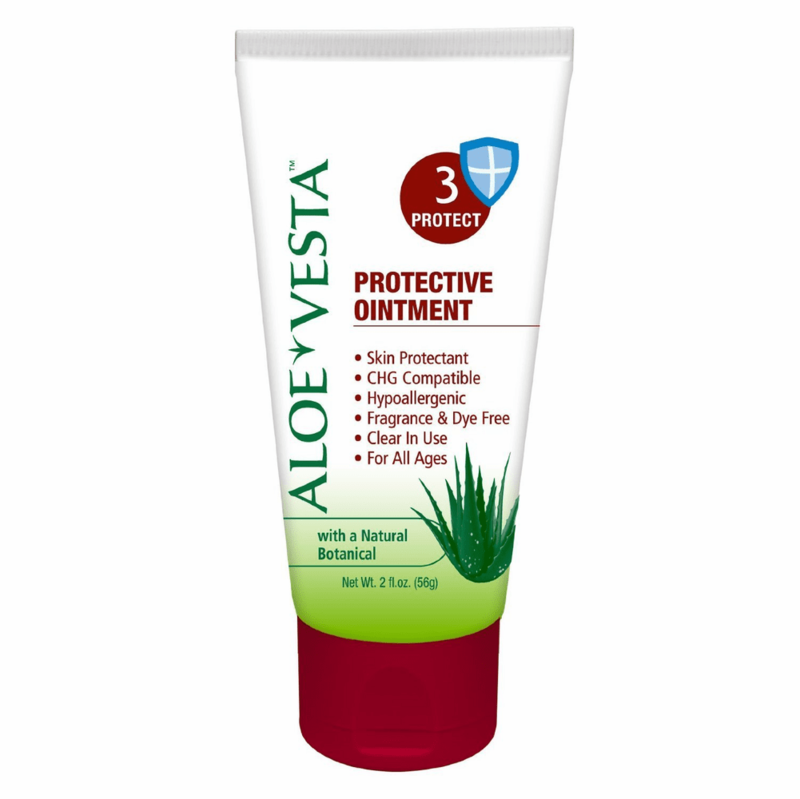 This product used in a system with Aloe Vesta and Sensi-Care moisturizers and protectants help to reduce the incidence of pressure ulcers or bedsores. 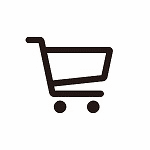 Trust your source, buy direct from ConvaTec.